"The motor industry is at the heart of any economy as it provides essential transport service. "Our transport systems had lagged way behind those of other countries, an enabling policy in the form of the ZMIDP that we are launching here. . . will go a long way in guiding and directing the growth and development of this critical sector," said Dr Bimha. There are concerns that while ordinary citizens are importing vehicles mainly from Japan, Government was equally guilty of importing brand new vehicles for its departments and ministers, instead of getting them from local assemblers. 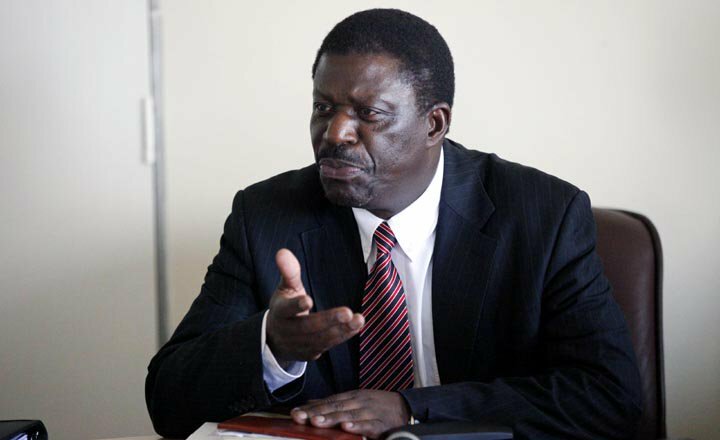 Dr Bimha said the success of the ZMIDP would be measured against four deliverables - the development of the local motor industry to a level where it is 100 percent self-sufficient in terms of supplying automotive and components requirements by 2030, and creation of 20 000 jobs in the sector and downstream industries.